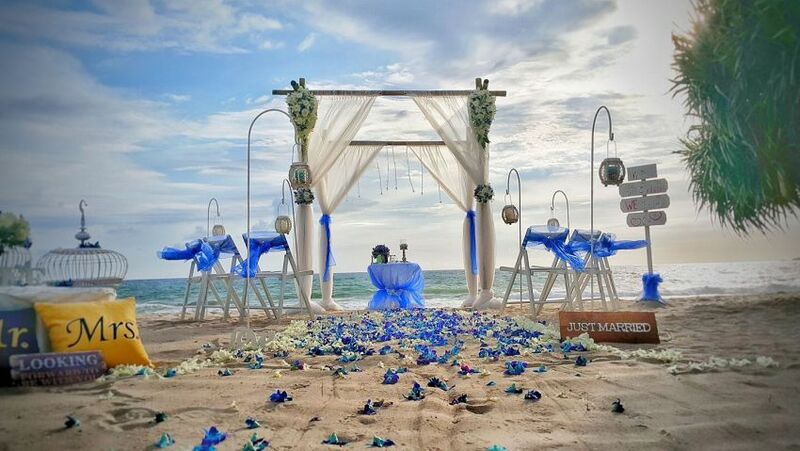 Price: From USD 300 per wedding. 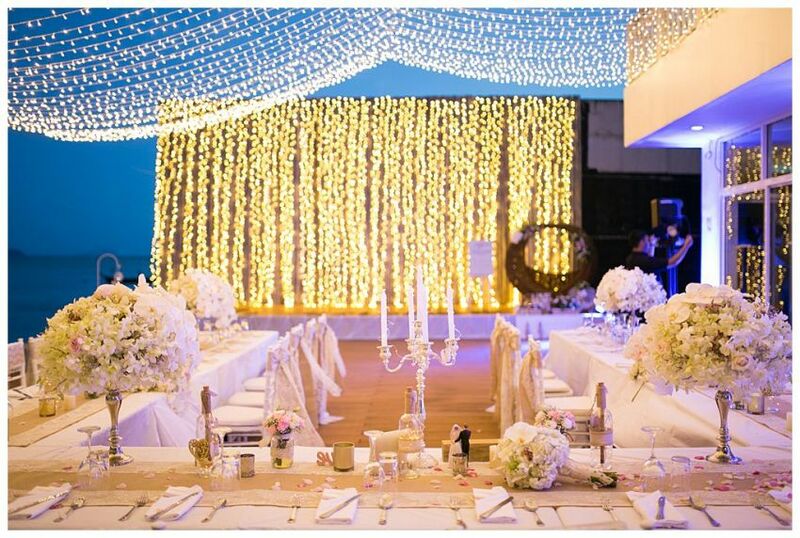 To provide beautiful and well organized affordable Weddings & Events in Thailand that meet or exceed customer requests. 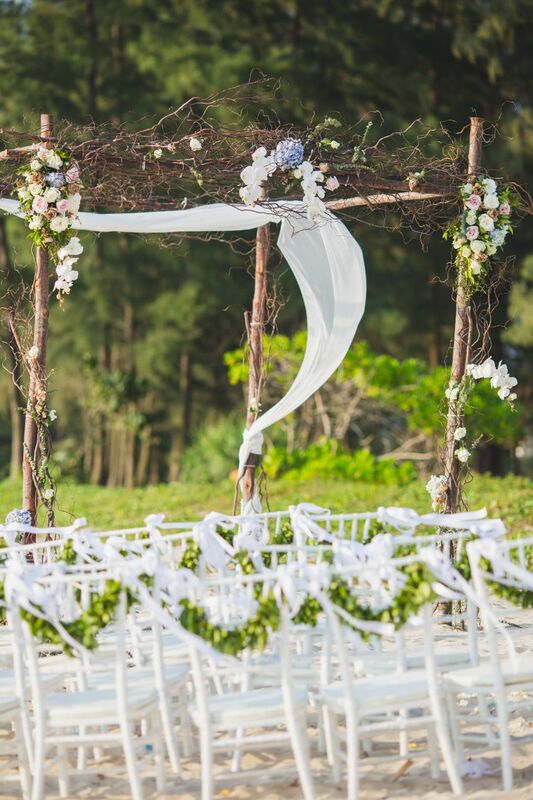 Paul and Supparin of Unique Phuket Wedding Planner are professional creators of beautiful, tropical weddings in the destination wedding hotspot Phuket. 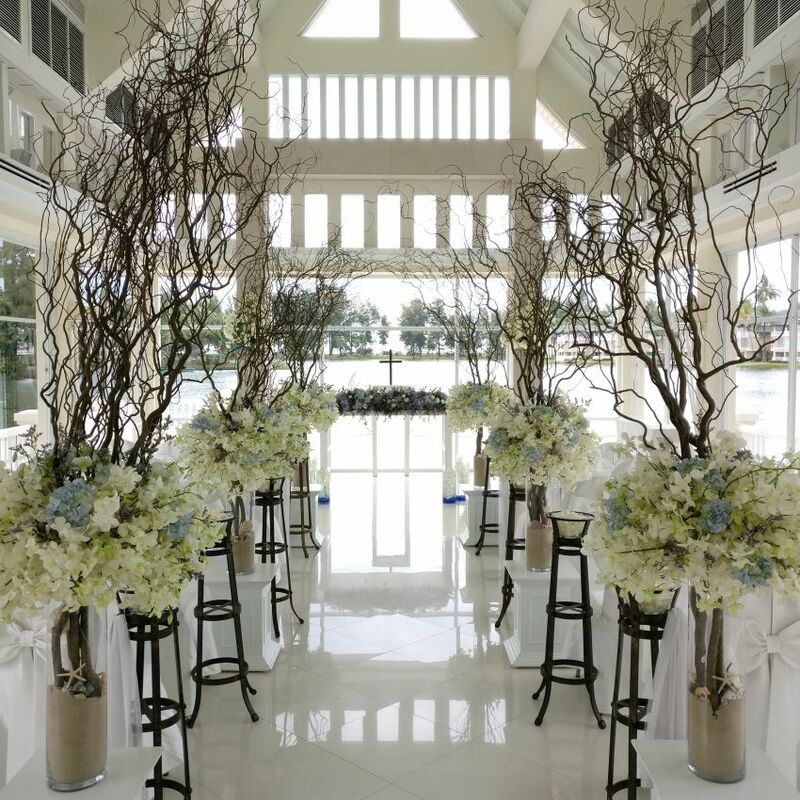 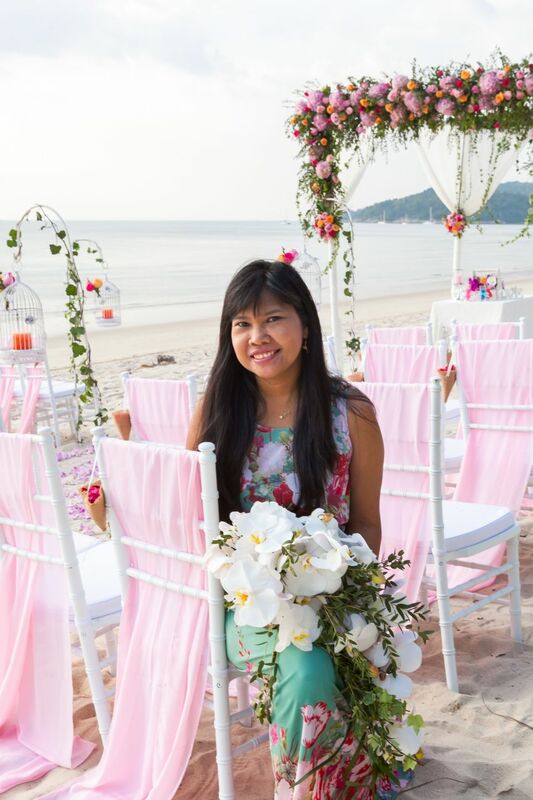 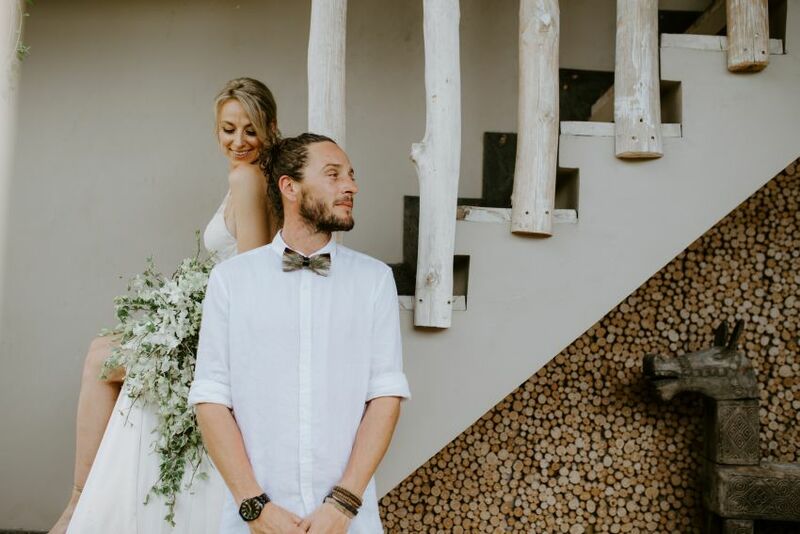 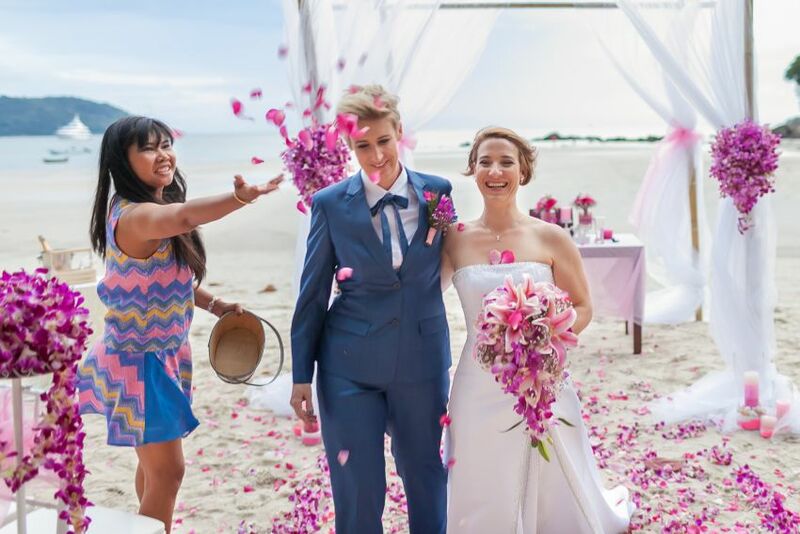 Paul is an event planner and wedding celebrant originally from the UK who has been residing in Phuket for over 10 years, while Supparin is a talented, professionally-trained florist and certified tour guide from Phang Nga, Thailand. 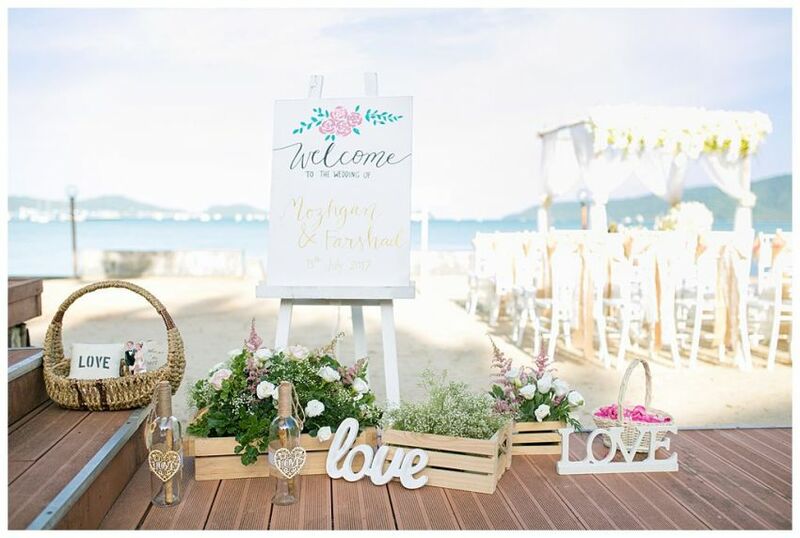 Together, they help couples from all over the world plan the destination wedding of their dreams. 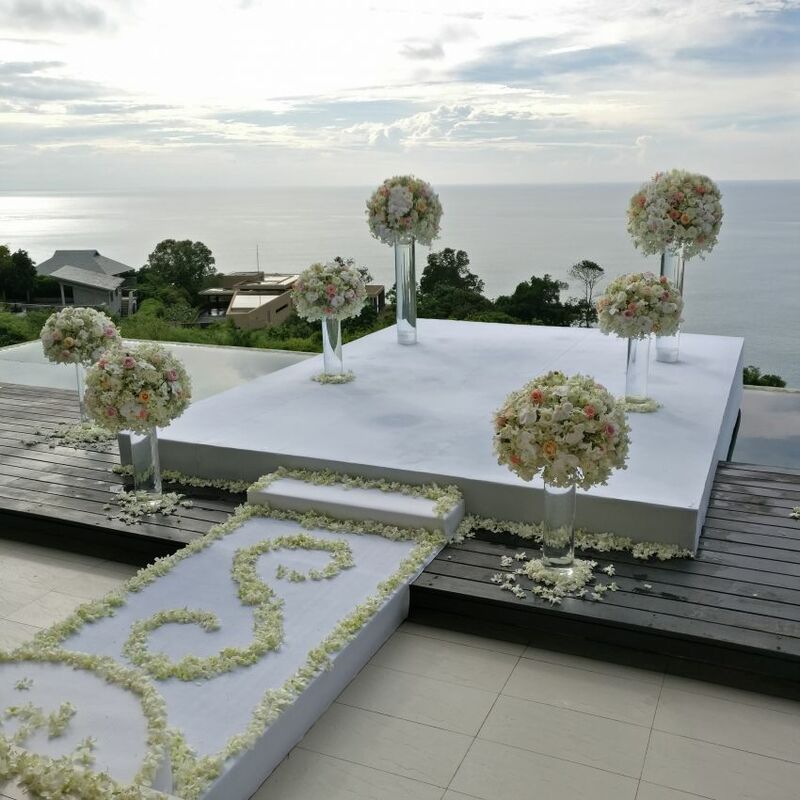 Exotic Phuket weddings are Paul and Supparin's expertise, and true to their company name, they design unique, unforgettable weddings, and can also plan your wedding holiday tours for your honeymoon and for your guests as well. 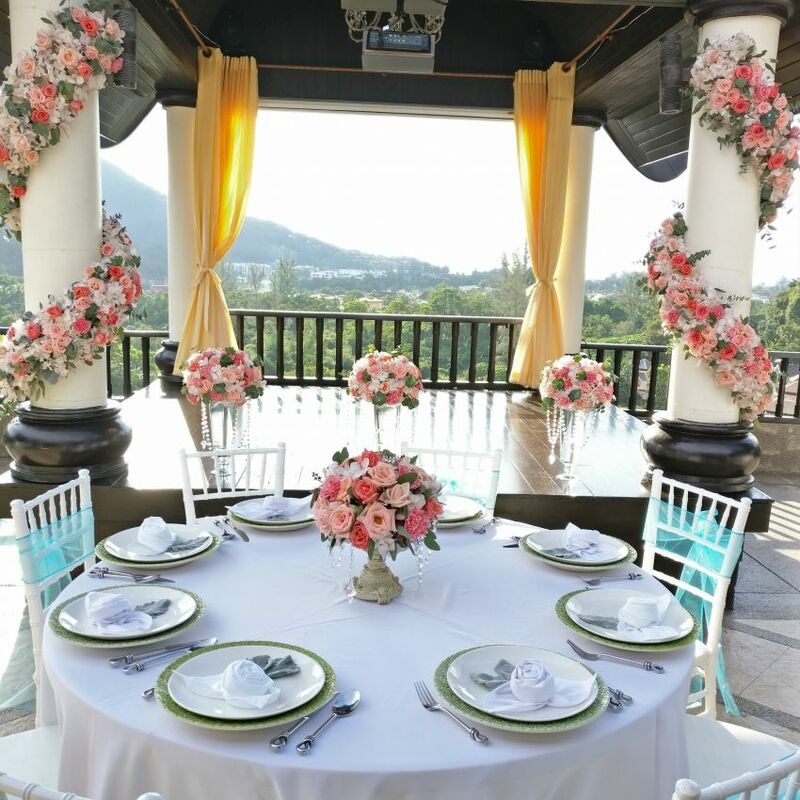 With a commitment to reasonably priced wedding planning rates without sacrificing their high quality services, Unique Phuket Wedding Planner manages costs very well, allowing you to make the most out of your budget and your celebration. 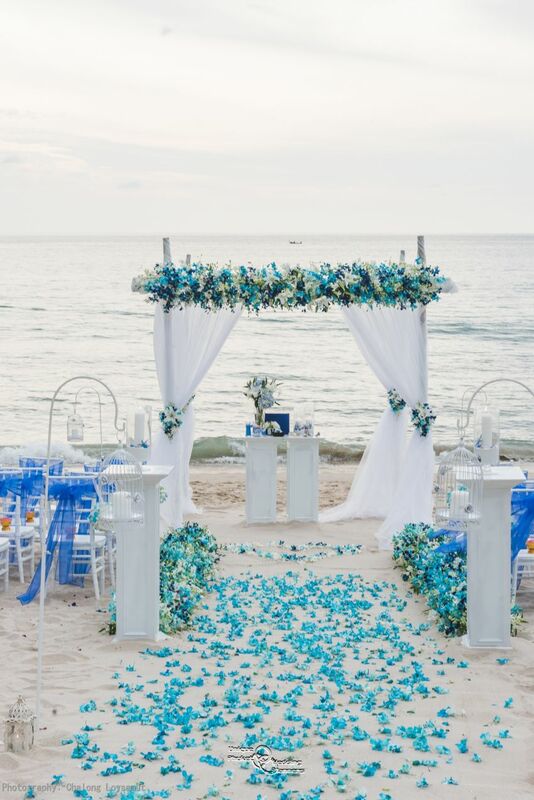 Whether it be a beach wedding or an intimate villa wedding, you can entrust your wedding planning needs to the very capable hands of Paul and Supparin. 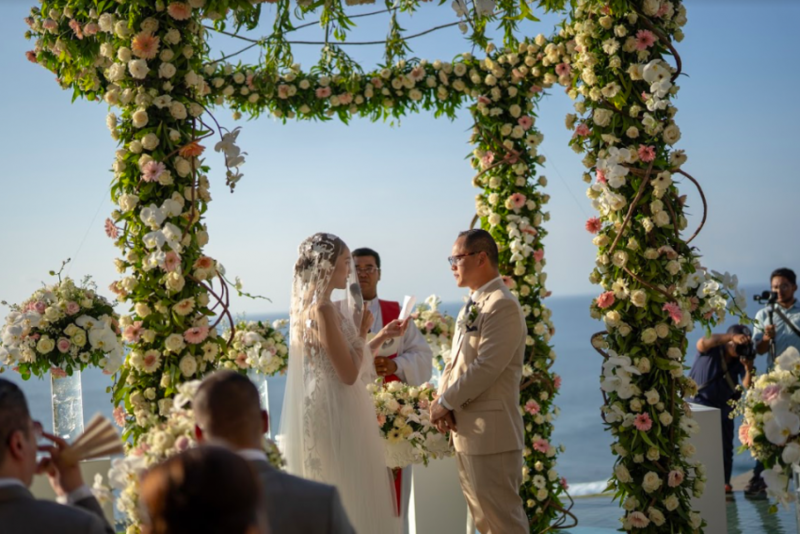 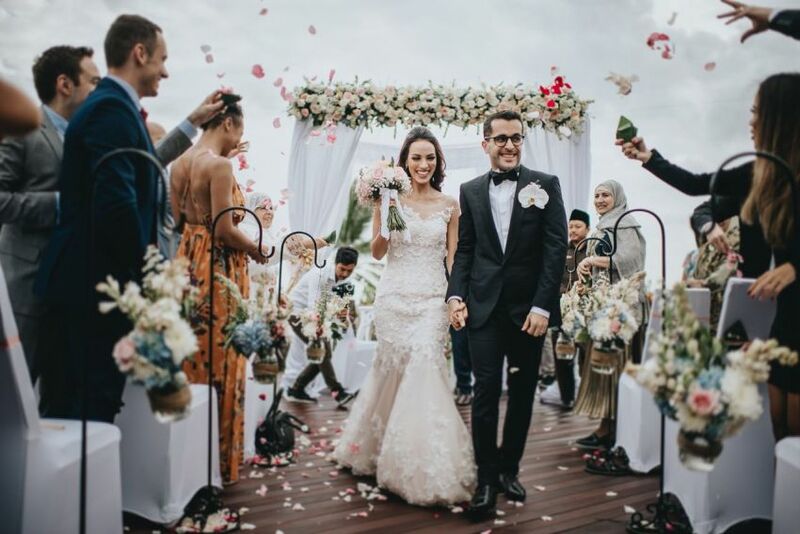 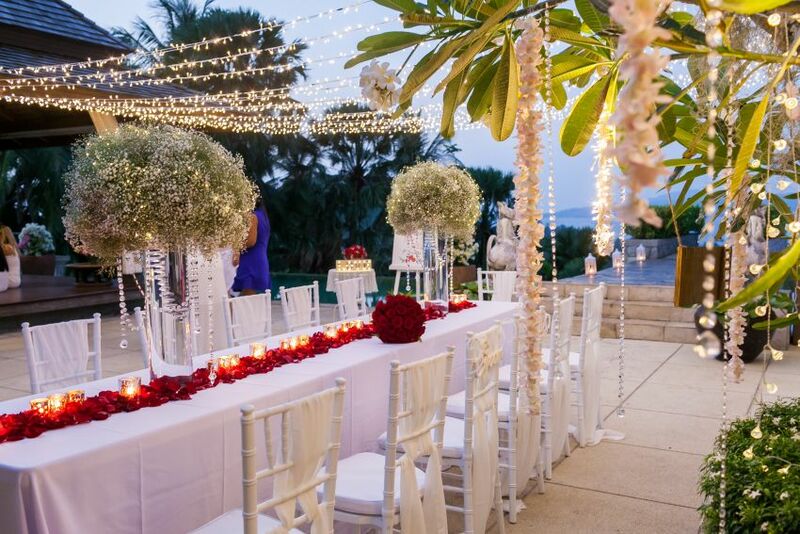 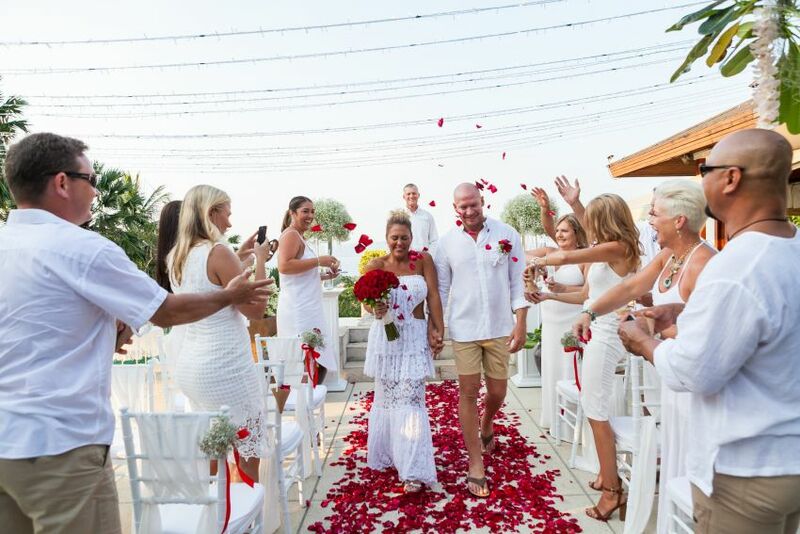 Their in depth knowledge of Phuket's wedding industry allows them to connect you to the best wedding suppliers Phuket has to offer. 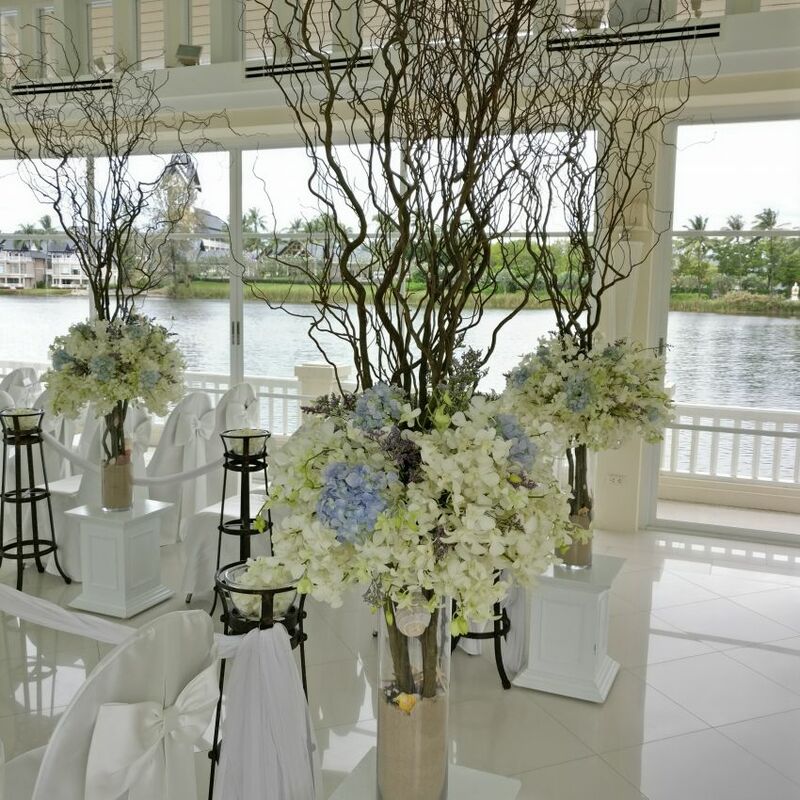 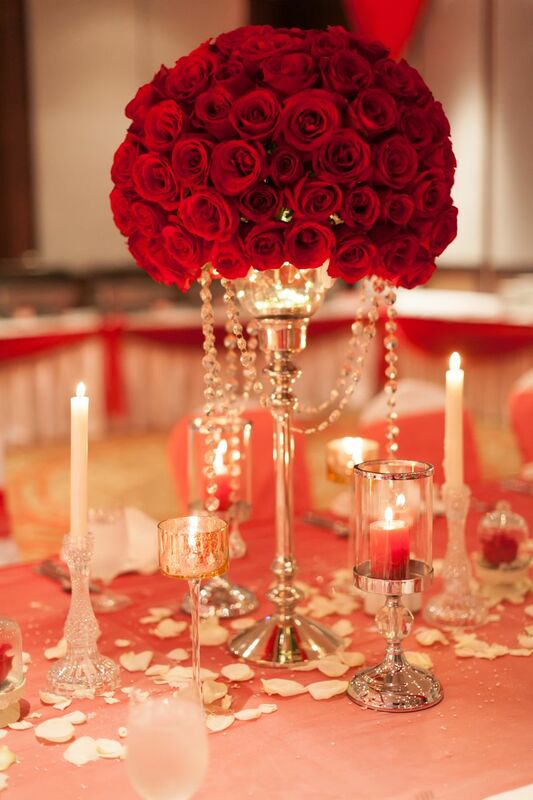 Attentive and personalized service is among their best strengths as wedding planners. 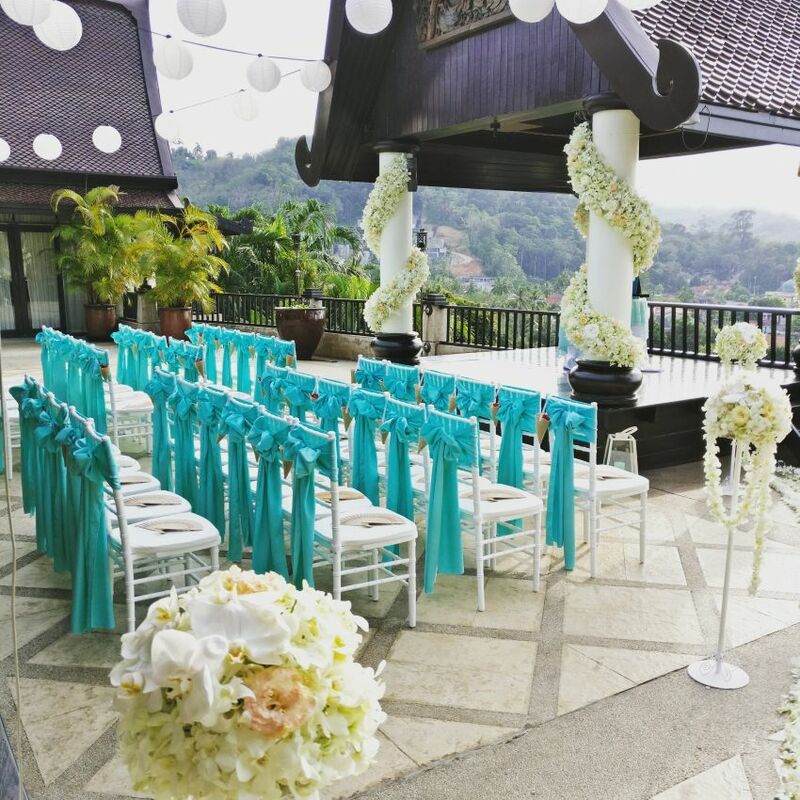 On your special day, either one or both of them will be present on the event itself to ensure that your celebration runs smoothly and perfectly as planned, so you have nothing to worry about. 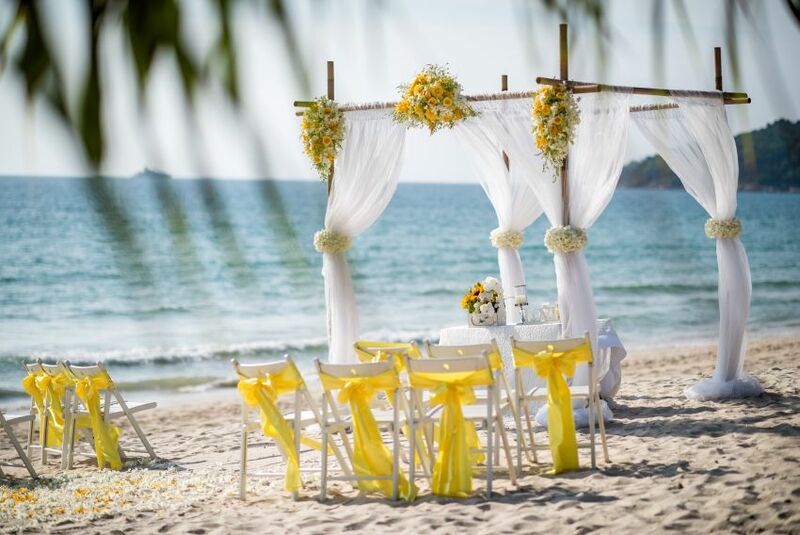 When is the best time of year for weather to have your Wedding in Phuket? 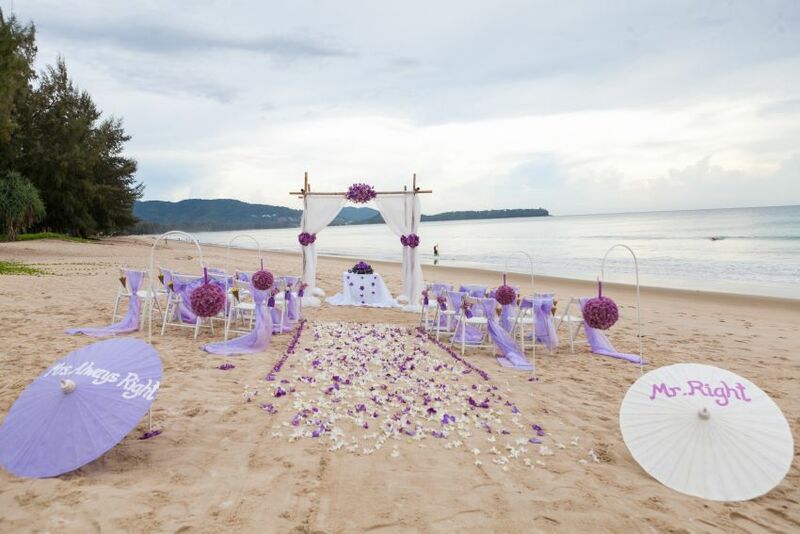 The driest time in Phuket and thus the high season is from late November until end of April. 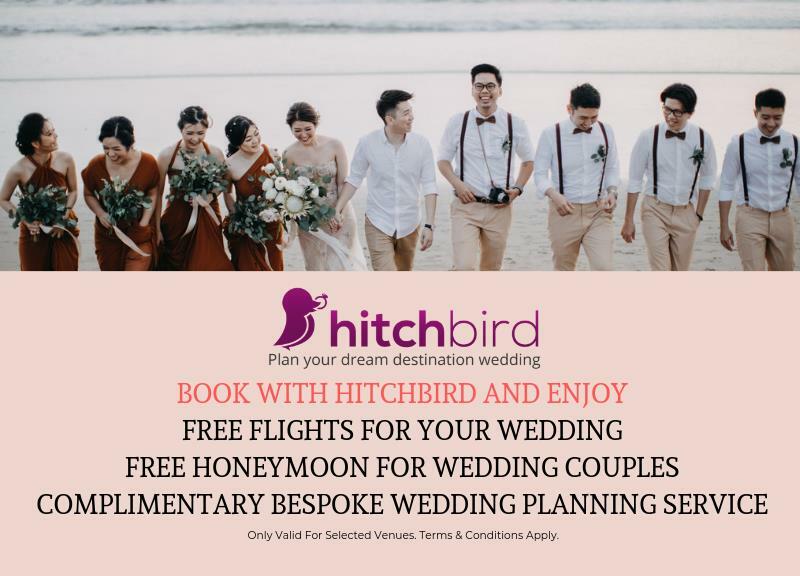 However, during so the so called Monsoon season we have long periods of good weather and the cost of your trip to Phuket will be a fraction of travelling in High Season. 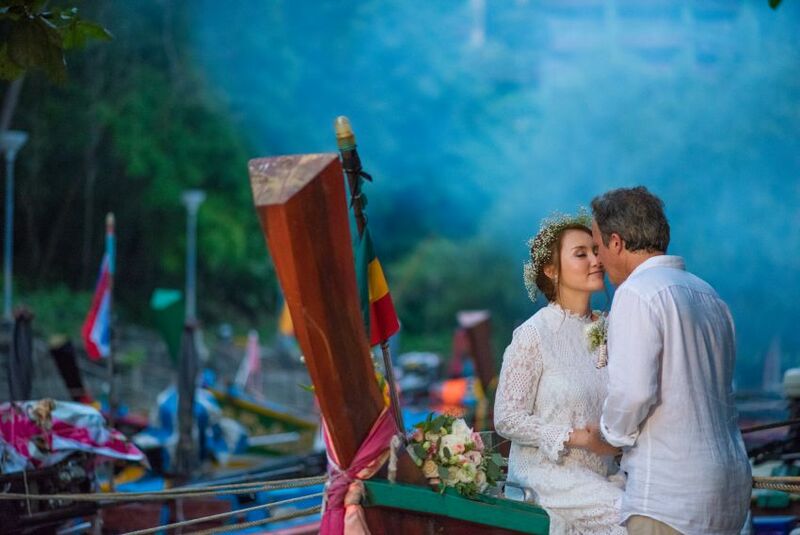 If you plan to come during low season we do recommend July - but of course no guarantees! 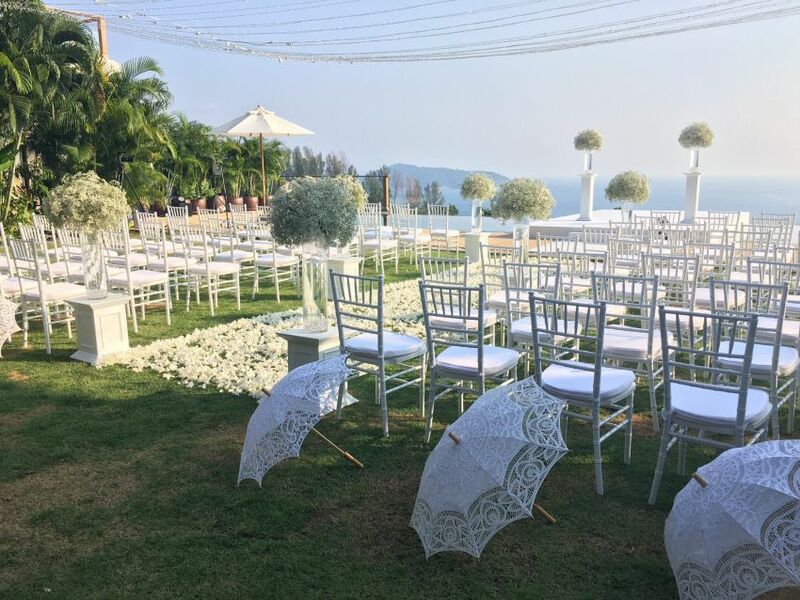 Unique Phuket Wedding Planners can help you plan your dream wedding ceremony and reception anywhere in Phuket.